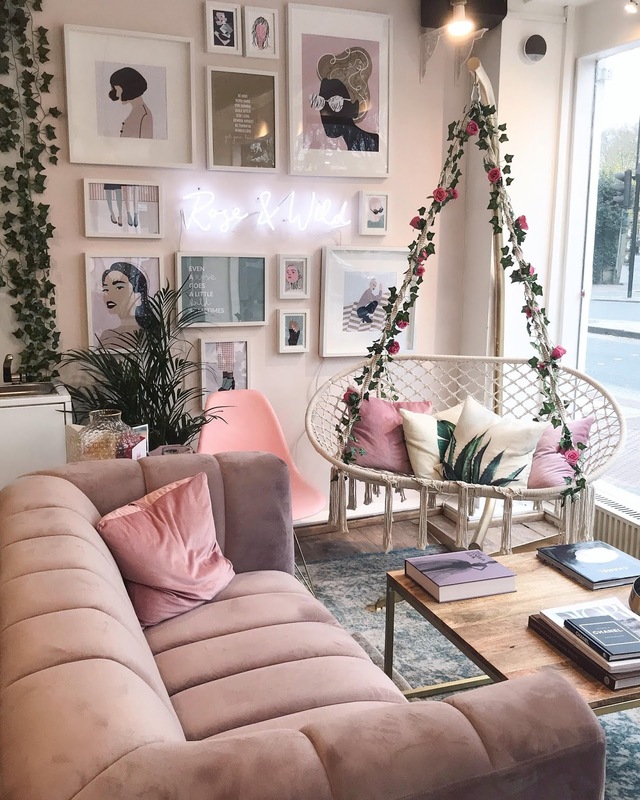 I absolutely love finding new salons and going for beauty treatments and never in a million years did I think I'd get the chance to experience one through blogging but when an email landed in my inbox from Roxanne Campbell, it was a real 'pinch me' moment! 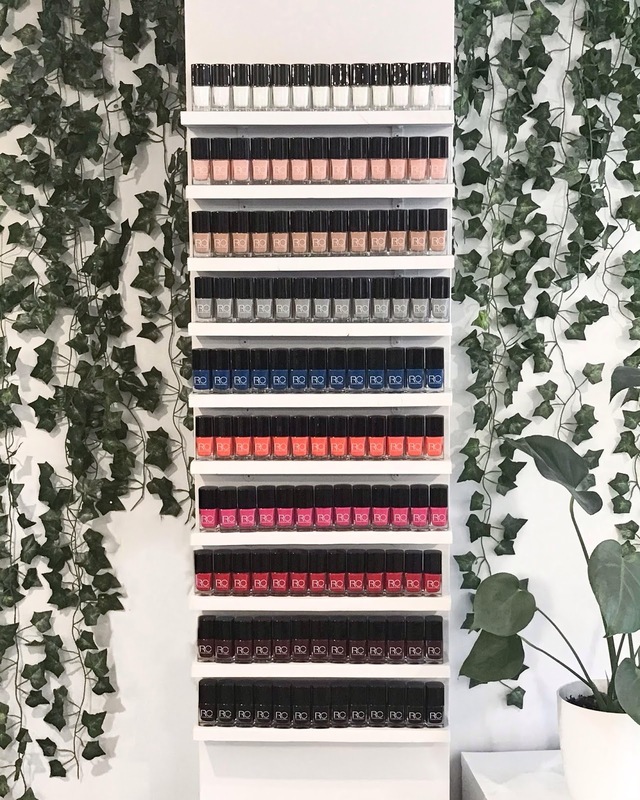 Earlier this month, Roxanne kindly invited me along to visit her new (and absolutely stunning) nail studio in Fulham which is in collaboration with Rose & Wild Hair Concept. Of course, I said yes and today I'm going to walk you through my experience and also give you a bit more background on Roxanne and her incredible brand! 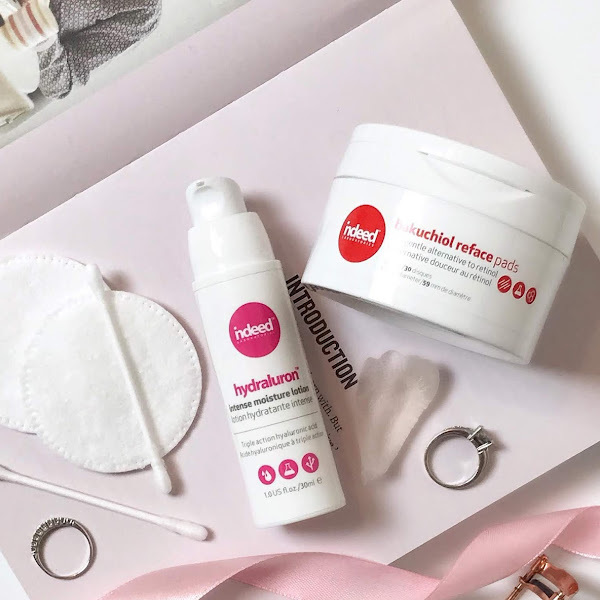 This post contains a complimentary treatment by Roxanne Campbell. All opinions are my own. So who is Roxanne? 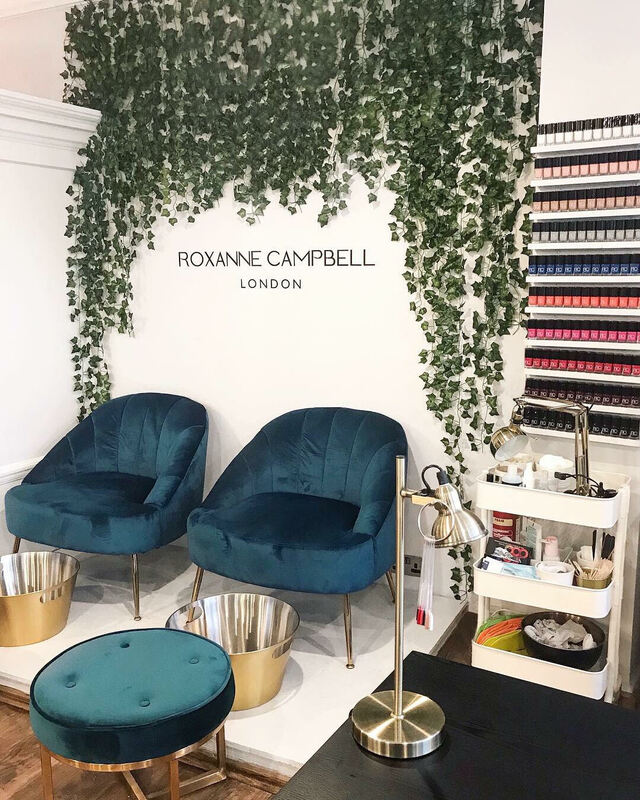 Apart from being an absolute sweetheart, Roxanne is a multi-award winning Celebrity Nail Care Expert who over the last 13 years has built an extensive profile and become one of the most well-known nail artists in the industry. 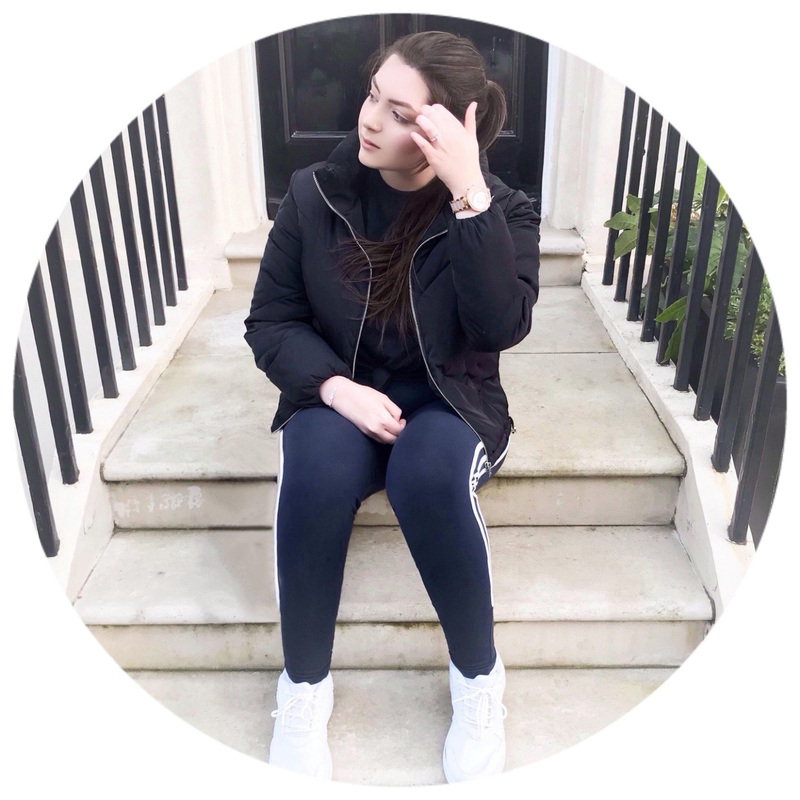 Not only is she the leading Manicurist and Nail Artist at London & New York Fashion Week but she has also worked on some amazing fashion campaigns and editorial spreads with Elle, Tatler, Vogue and Marie Claire! Oh, and she's created nails for celebrities like Adele, Jourdan Dunn, Winnie Harlow and Dua Lipa? What a #GirlBoss! When I arrived for my appointment Roxanne was there to greet me straight away with a very warm welcome. Everything was ready for the treatment to start and as we went to sit down and get comfortable all I could think about was the stunning decor throughout the salon. 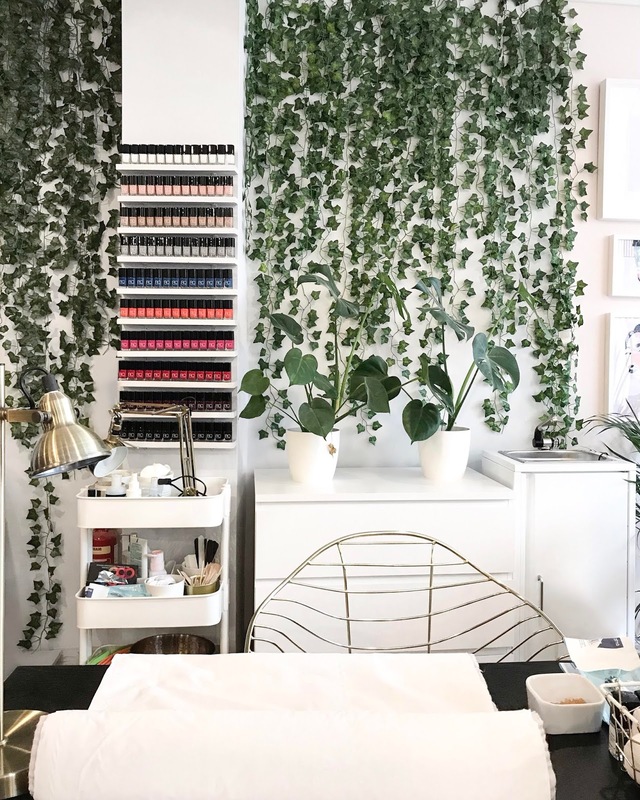 Roxanne designed her studio herself and I think we can all agree that it's stunning and totally Pinterest-worthy! The teal chairs look super chic and the gold accents and greenery help keep everything really open yet cosy at the same time. 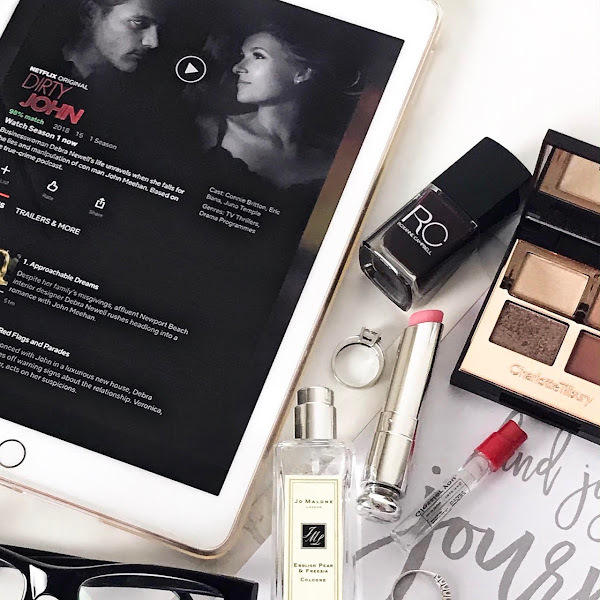 It really is a blogger's dream! One thing that definitely stood out to me the whole time was how luxurious and relaxing the experience was! 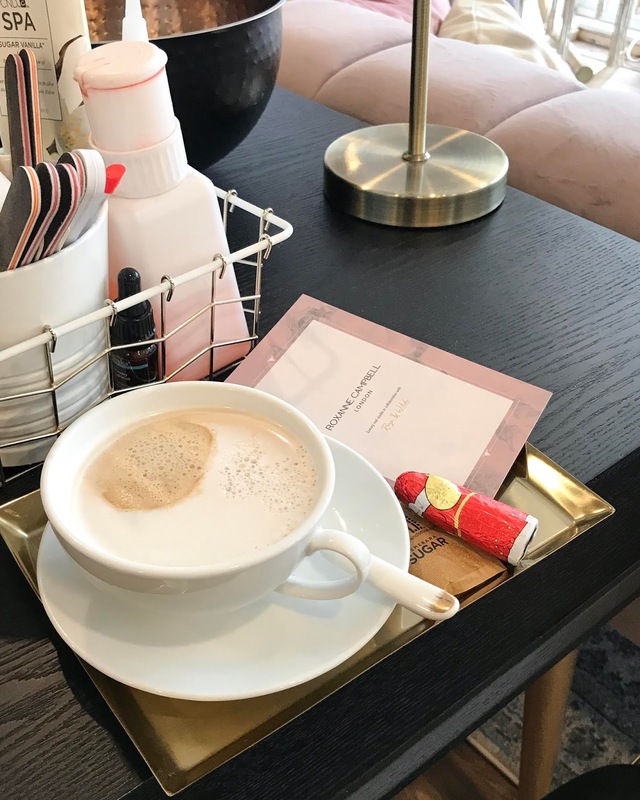 Even something small like my latte being brought out on a gold tray with a choccy, for me little things like this just add a touch of indulgence! 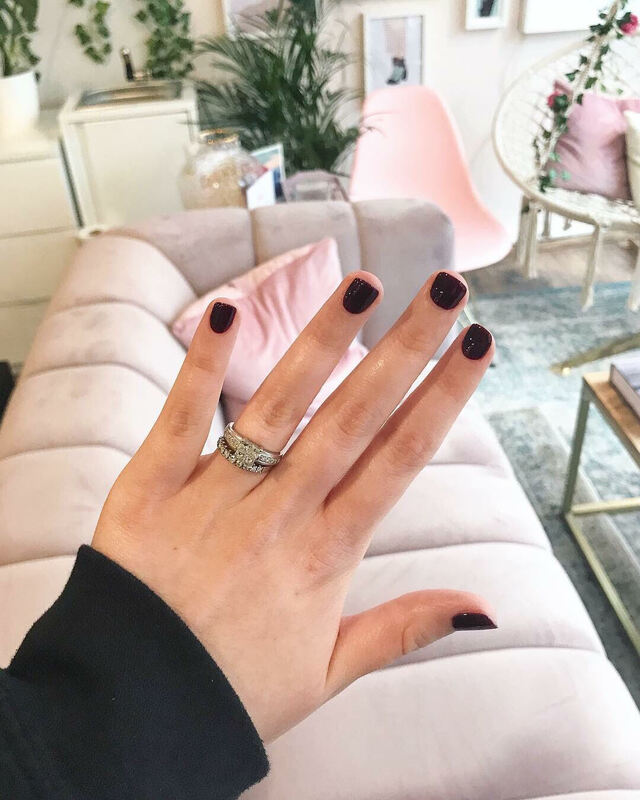 I had the Roxanne Campbell Ultimate Luxury Manicure* which starts with reshaping and tidying the nails followed by a cuticle treatment which surprisingly I couldn't feel at all (I've had bad experiences with people being rough and even cutting me!) and then the hand exfoliation which was probably my favourite part of the treatment! A mix of brown sugar and shea oil, this homemade scrub smells divine and left my hands feeling seriously soft and nourished with no irritation. She then moved onto the hand and arm massage which felt absolutely glorious - I'm a sucker for a good massage! Finally, after choosing my lacquer from Roxanne's own line of seasonal-inspired colours, she painted my nails with the shade Expensive Taste* which is a gorgeous black cherry offering. It was hard to choose my shade as all 10 lacquers are stunning but in the end, I couldn't resist going dark! Her formula is beautifully shiny and opaque and the final look was just so shiny and polished, I could hardly recognise my hands! I've never really been one to set aside time for my nails but after meeting Roxanne and experiencing a luxury treatment from her I'll definitely be making it a regular thing! I can't wait to go back for a pedicure and a catch-up, she really was one of the sweetest people I've met through blogging and just, in general, to be honest! If you're looking for a new salon or perhaps you want to treat yourself or a friend then I can't recommend Roxanne enough! You'll feel like royalty from start to finish! Be sure to check out Roxanne's Instagram and website and let me know if you decide to pay her a visit!